It’s not easy to start collecting classic watches, but before you do this, investigate what and when to buy, and how much to pay for it. 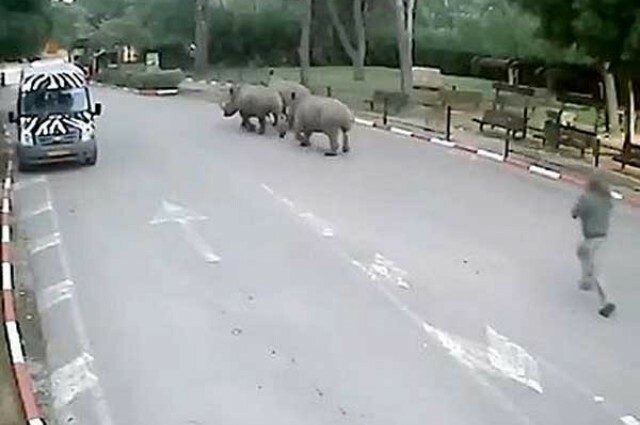 Three female rhinos managed to escape from Israel’s safari zoo! Three female rhinos, Rihanna, Keren Peles and Karnabella managed to escape from an Israeli safari park while the security officer fell asleep by an open side gate. On Sunday, January 11, at the 72nd Annual Golden Globe Awards the new trailer for the long expected Fifty Shades of Grey movie was launched.